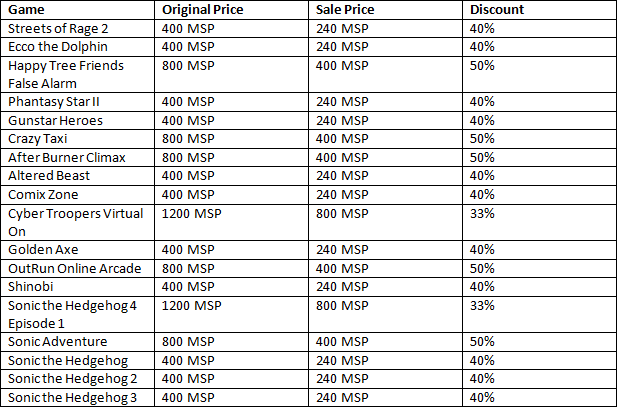 Microsoft has priced and dated its line-up of what they’re calling ‘Must Have Games’ for Windows Phone. Six titles are planned for release on Xbox Live individually each week from Wednesday May 25th and they will all feature achievements, leaderboards and more. 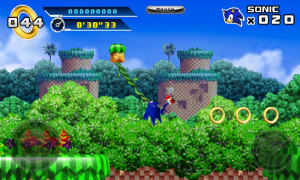 Sonic the Hedgehog 4: Episode 1 will launch on June 15th and will cost you £5.49/$6.99 to download. Check out an official screenshot and gameplay footage of the Windows Phone version at the 0:34 mark in the trailer below. 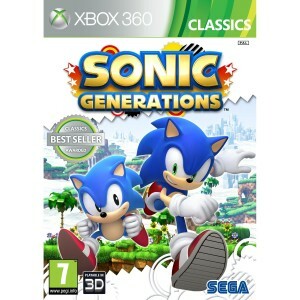 To help celebrate the Xbox Nations Event SEGA’s discounting their Xbox Live Arcade library this week. 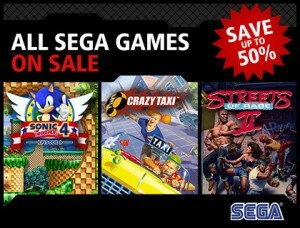 From April 19th (tomorrow) until April 25th you can get up to 50% off classic Mega Drive and Dreamcast titles or even some more modern titles like Sonic the Hedgehog 4: Episode 1. Microsoft’s new Kinect sensor for Xbox 360 is hitting U.S. stores shortly and what better way to help grab interest than for Microsoft to show all Xbox 360’s Xbox Live users the launch game line-up in an Inside Xbox video, what could possibly go wrong? 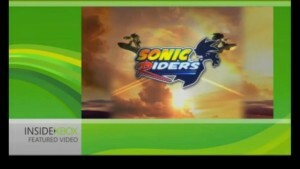 Well, it appears the Inside Xbox team haven’t paid too much attention to SEGA’s Sonic Free Riders, because they seem to have it confused with the original Sonic Riders title on Xbox, PlayStation 2 and Gamecube. When Microsoft’s Bridget O’Neill gets to the game at the 02:34 mark, a trailer for Sonic Riders is on display, logo and all. 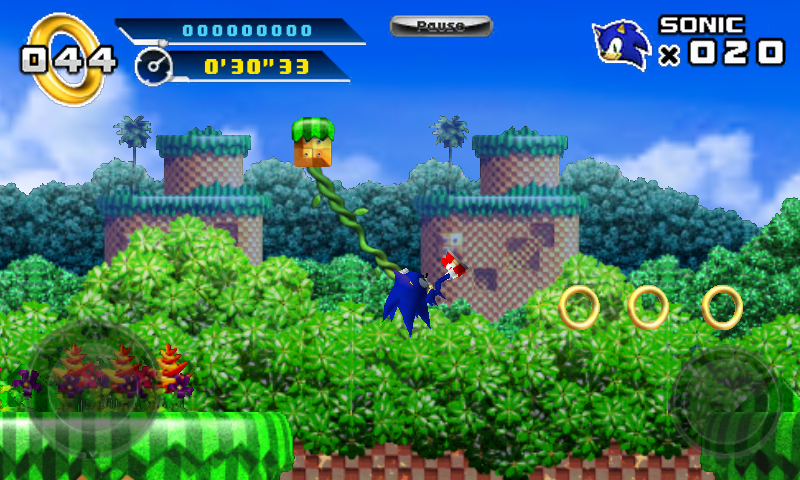 Before the end of the video the Sonic Riders logo (seen below) is shown again and O’Neill refers to the title as Sonic Riders, too. It would seem Microsoft have got alot of faith in SEGA and Sumo Digital’s Sonic & SEGA All Stars Racing. Not only do they give the game Avatar support and Banjo-Kazooie a playable appearance, they’ve now given it February 2010 Family Game of the Month title. 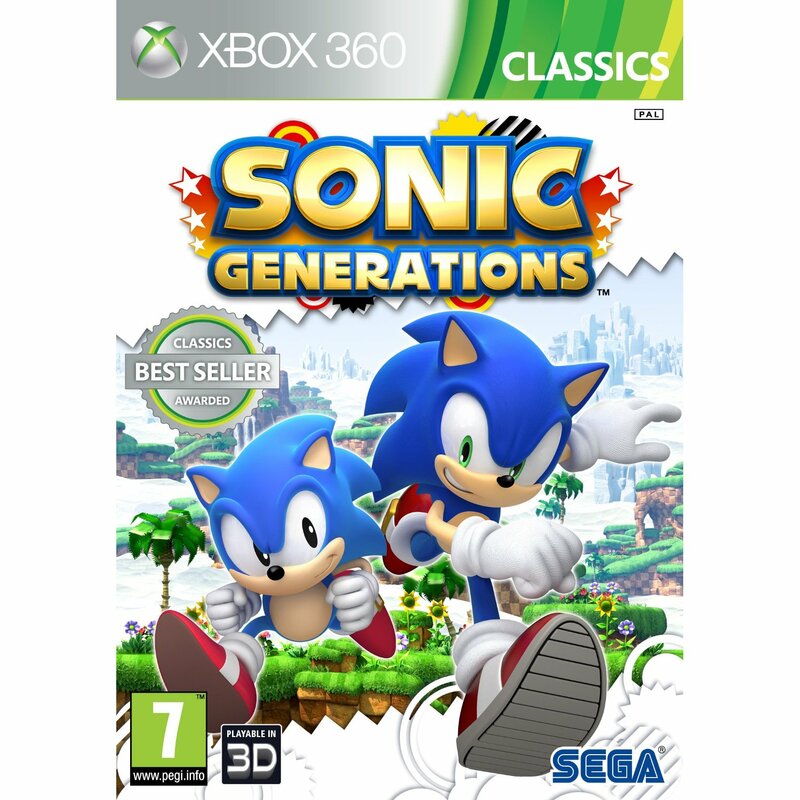 The Xbox 360 edition maybe be getting some exclusive downloadable content according to a leak on the game’s website where that piece of info was quickly removed. Will Microsoft and their studio Rare’s contribution’s pay off? We’ll have to wait and see when the game is release Feb 23 in the U.S. and Feb 26th in Europe.